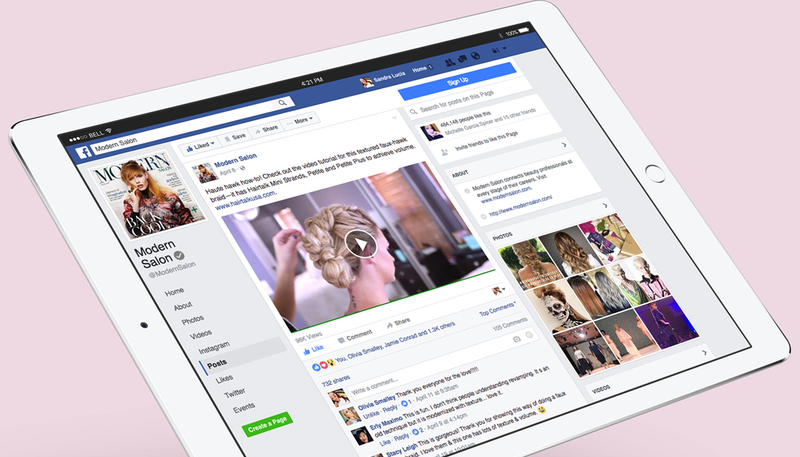 Problem: Drive relevant traffic and sales of Hairtalk hair extensions from content delivered through social media. Solution: Implemented DSLR filmmaking, sound recording, and lighting, while producing Faux Hawk Braid Tutorial. Post production was in charge of video color correcting, balancing audio, working with music, timing, and pacing. Manage internal and external teams in the production and delivery of creative assets for marketing Faux Hawk Braid Tutorial campaign and on-product.